Parents of little kids – I am so jealous of you for having this app at your disposal!! YouTube Kids would have been so awesome when my kids were small! And to tell you guys the truth, it’s actually still pretty great for them at age 11 and 8. My kids love YouTube. Especially my oldest. In his spare time, if you can’t find him playing Minecraft, he’s watching Minecraft videos. For a long time, I made him watch it while he was in the kitchen with the sound on so I could hear. The thing with YouTube is that you just never know what you are going to get. Anyone can set up a YouTube channel and anyone can make any INAPPROPRIATE video. My son searches and clicks and he’s very responsible in that he turns things off if they are using bad language but he does happen upon those videos often. And he’s 11, so he knows the rules – it’s VERY easy to have a 3 year old watching a video on YouTube and suddenly they are clicking and watching the Fifty Shades of Gray trailer and you’re falling over yourself to get to the tablet to hit stop! Enter YouTube Kids. It’s a kid safe app – meaning, all of the videos are kid friendly! No concern over bad language or your child clicking over to something inappropriate accidentally after watching something you had approved. There are hours of safe videos tagged for kids. Many of them are definitely tailored towards the preschool age but we did a quick “Minecraft” search and came up with a few safe videos there. The design is adorable. It’s very kid/user friendly and enticing for little ones. Organized content. The app offers you different categories – education, science, etc. Parental settings. You can turn off search for an even more contained experience or use a built-in timer to limit screen time. 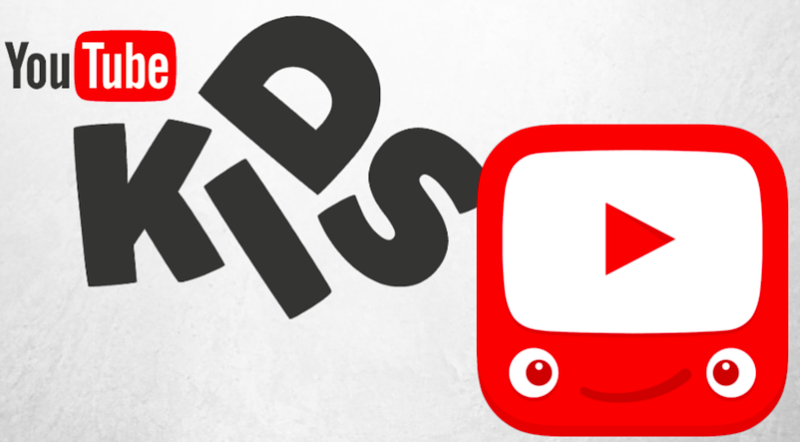 Check out YouTube Kids on the iTunes store. It’s also available for Android too.